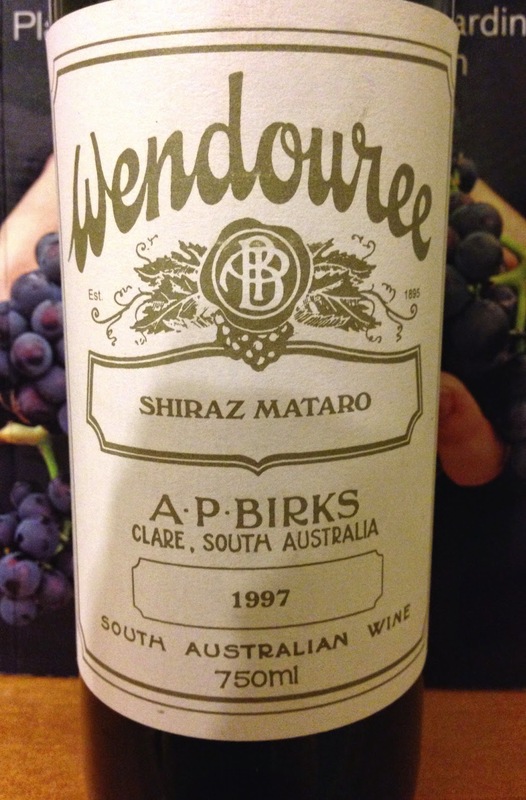 Wendouree are one of Australia’s great producers and their shiraz mataro from the 1997 vintage is superlative. It has aromatics of roast meats, plums, old leather, tobacco, dried herbs, fresh peppermint and new growth rosemary. The palate is an exercise in balance and nuance, with very long length, pleasing framing acidity and the flavours of plum, herbs, leather and roast meats expressed with a considerable depth of flavour. This wine has an almost ethereal character and rates among the great Australian wines I have tried.